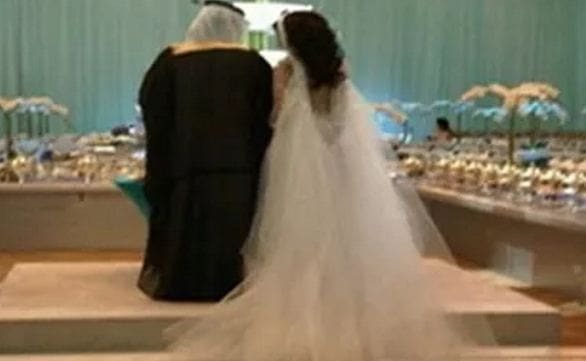 - The new groom sued a lawsuit on his friend for his unexpected gift, The honorable court called both the people, The defendant admitted that he gave his friend two Saudi Riyals as wedding gift because he cannot able to give more due to his difficult financial circumstances. - The final verdict of the case is yet to come, The court transferred the case to the concerned departments for the final verdict. - 'Now you are going to pay your lawyer more than 2 Riyals you receive'. - 'Your friend want to joke with you may be, but you took it very seriously'. - 'Not every one take this incident lightly, He should pay for the insult'.